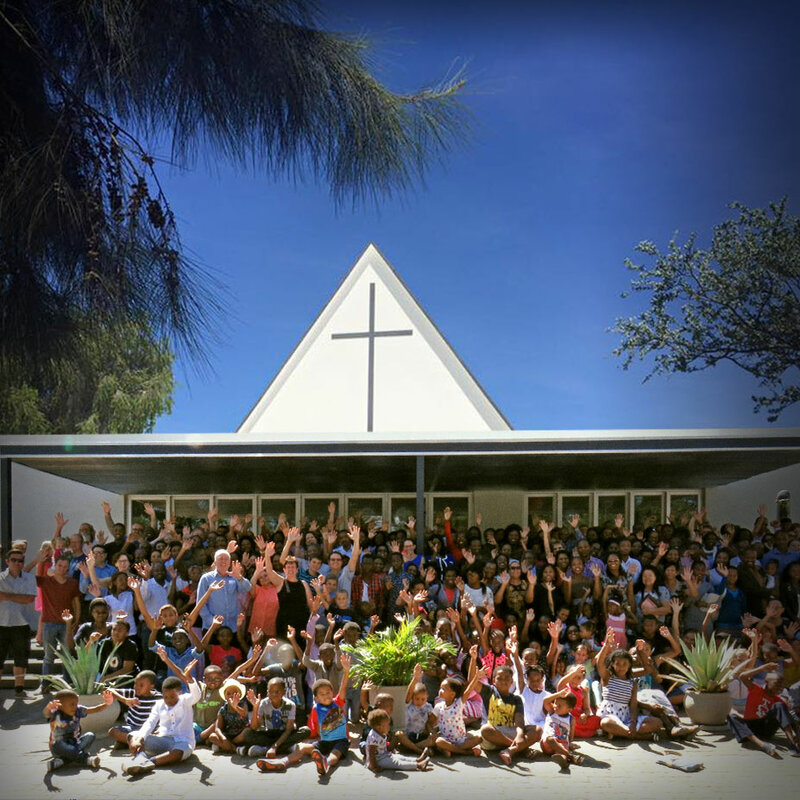 At all Nations, it’s all about Jesus and being His church, it’s not about an organization. It’s about connecting with Jesus in ministry to our world today. Jesus is the chief cornerstone and every living stone that is built on that foundation will have the values and DNA of Him who died on the cross. We encourage each other to develop a real relationship with Jesus – this is the basis of everything we do in life. As real people we draw on the grace of God which is sufficient for every challenge we face. We are not achievers but receivers. As real people we learn and grow in community. It’s where we discover and use God’s gifts to serve others. We do not defend man-made traditions; we need nothing more than the Bible and nothing less. We are not called to follow every wind of doctrine; we are called to follow the Good Shepherd, that’s what sheep do. Our hearts’ response is to rejoice in His presence and worship Him. Let’s keep it simple. Our leadership team recognizes the authority of God, and realizes that we are shepherds who serve under the Chief Shepherd, Jesus Christ. We desire to devote ourselves to prayer and to the ministry of the Word. Our passion and goal is to equip believers for the work of the ministry, until we all attain maturity in the fullness of Christ. 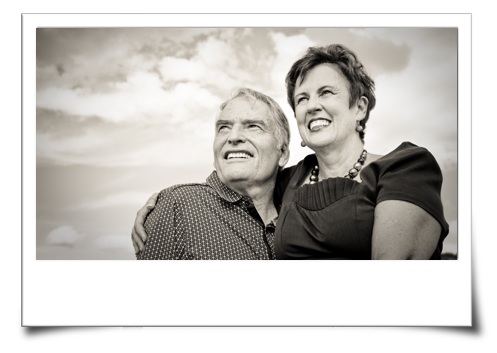 Volker Backhaus, our visionary elder has led All Nations for over 39 years. Married to his wife, Esther, for 46 years, they have 3 children and 4 grandchildren. 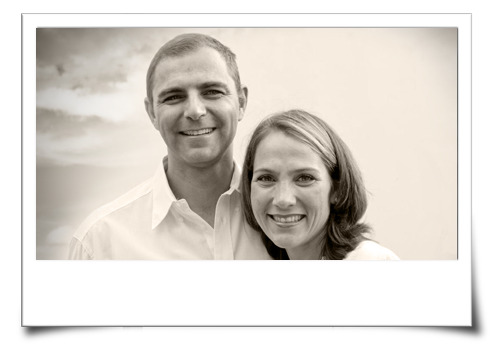 Volker and Esther have nurtured All Nations into the family church it is today. 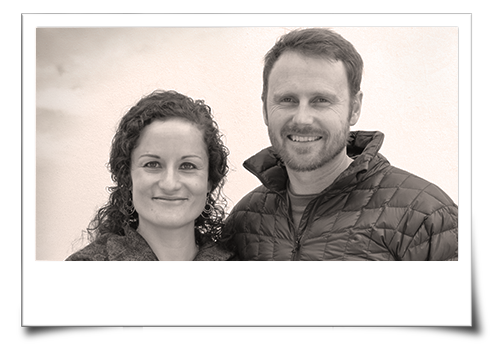 Gideon and Anneke Joubert are married with two wonderful children and became elders at All Nations 9 years ago. With their fresh enthusiasm and willingness to get stuck in, they are an integral part of the body. 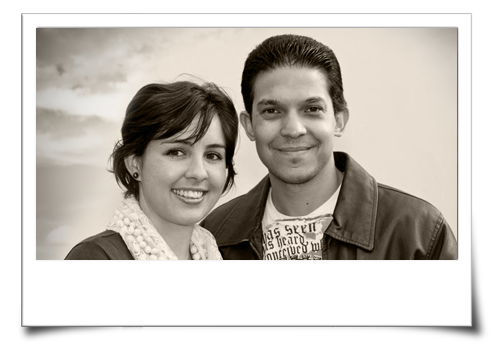 Sergio and Kay-Leigh have a passion for worship and head up the worship team. They have two lovely little daughters, Isabel and Elora. Being creative and enthusiastic, they are eager to serve in any situation.